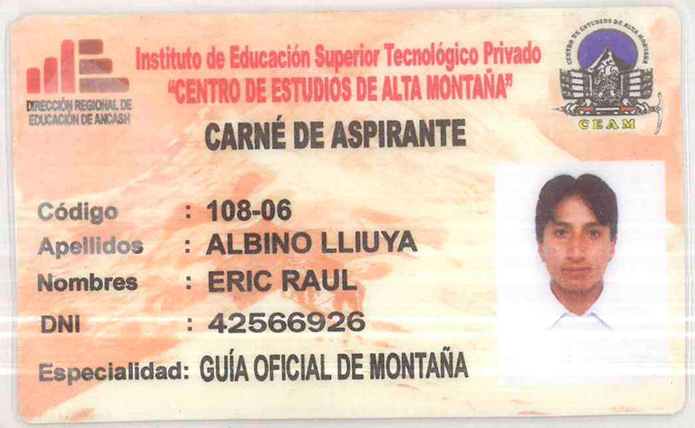 Eric was born in 1984 in Unchus viallge - Huaraz, Peru. Very early he was inspired by the mountains from trips taken with his father and grandfather. 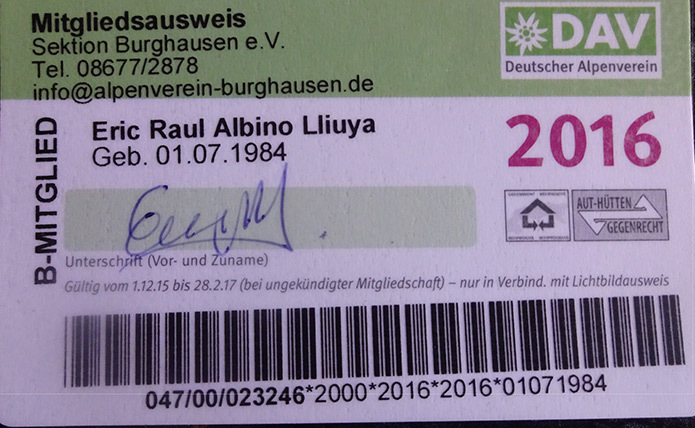 At 18, he began working as a trekking and mountain guide and support his father Juventino with tourism. 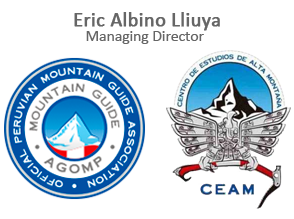 Juventino is a Mountain Guide AGMP-UIAGM from Huaraz, Peru. 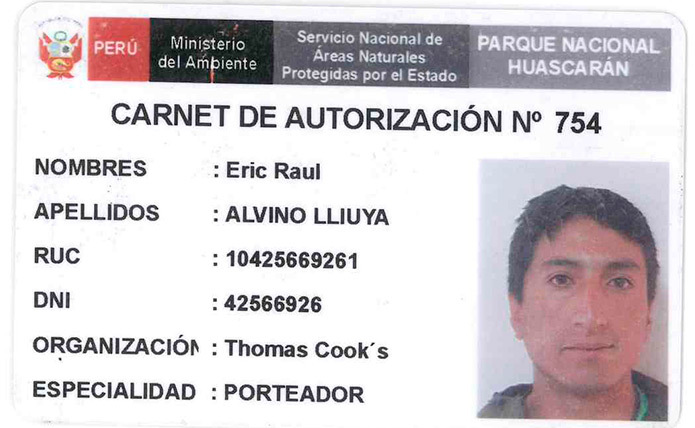 Eric is responsible and organized groups trekking and mountaineering in the area of logistics and security in the Cordillera Blanca, Cordillera Huayhuash and South America. 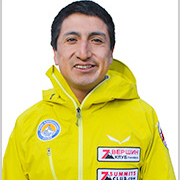 Expert Mountain Guide from Huaraz, Peru. 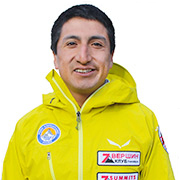 Eric is a guide as well sport climber, he is traveling often in South Americain and Alps of Europa for climbing and guiding and organizing trips-expedition mountaineering. 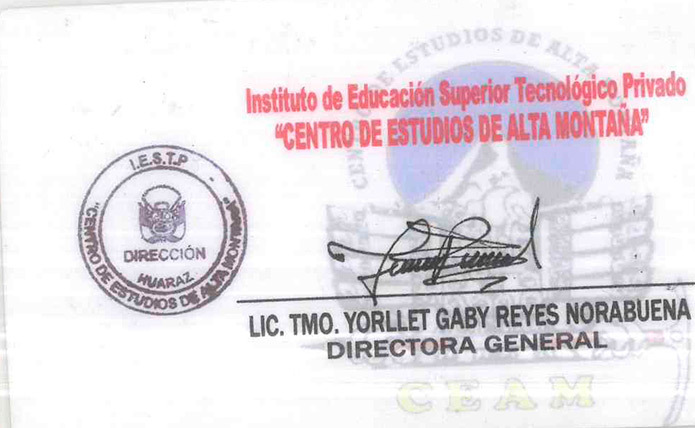 He counts with more than 50 lead-expeditions to the comercial high altitude mountaineers and guidig in the Cordillera Blanca, Cordillera Huayhuash and including other countries in South America as well in the alps. 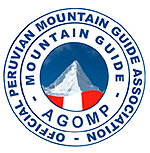 he led since 2005 the company Peru Expeditons Tours together with his father Juventino Martin Albino Caldua a mountain guide member of AGMP-UIAGM, in Peru his travel agency is leader in professionally managed expeditions in the Cordillera Banca and Huayhuash. Volcano Pasochoa (4199 m) and others.